NIS America Announces ‘God Wars: Future Past’ Localization! – PS4/Vita Game Releasing 2017 – 3WIREL! NIS America announced today that they will be localizing the Strategy JRPG God Wars: Future Past for the PlayStation Vita & PlayStation 4 platforms for 2017. 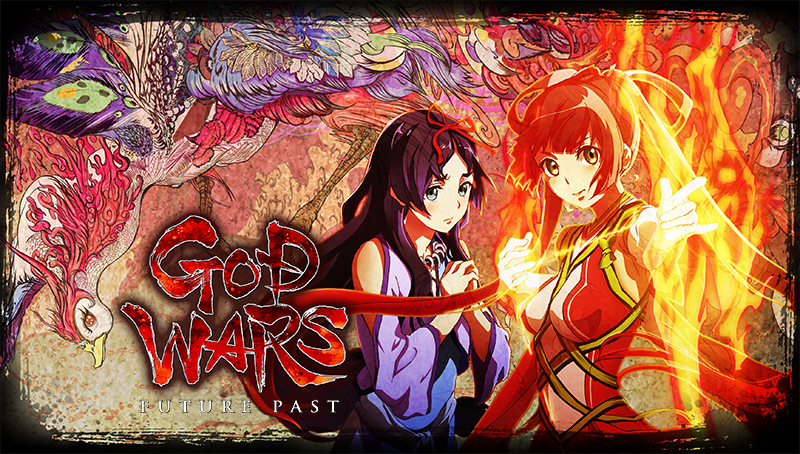 We are proud to announce that GOD WARS Future Past will be coming to North America and Europe in early 2017 as a physical and digital release for PlayStation®4 and PlayStation®Vita! 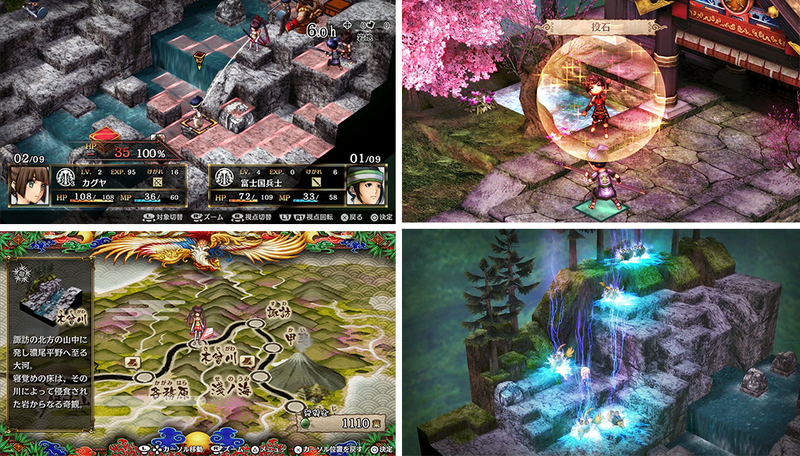 Developed by Kadokawa Games, GOD WARS Future Past is a tactical RPG that explores the untold history of Japan through folklore and strategic combat. Gamers will experience the traditional stories of Japan’s origin through the lens of three warring nations, with a massive expanse of options to develop their strategies from including a myriad of character classes and equipment within innovative and challenging stages. The game will be releasing in both digital & retail formats on PS Vita and PlayStation 4. Below will be press images NIS America put out alongside this announcement.